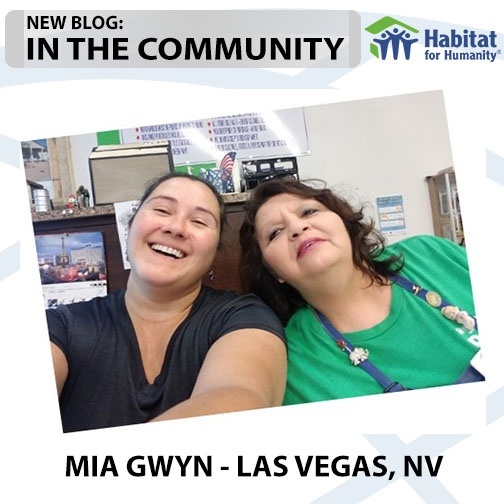 On Saturday, October 20, Sarah and Dawn volunteered together at their local Habitat for Humanity Re-Store in Las Vegas. The lovely Mia volunteered at her local Las Vegas Re-Store on Saturday, September 8. Here's what she had to say about it. On September 14, months of hard work planning came together to help raise over $214,000 for local charities. 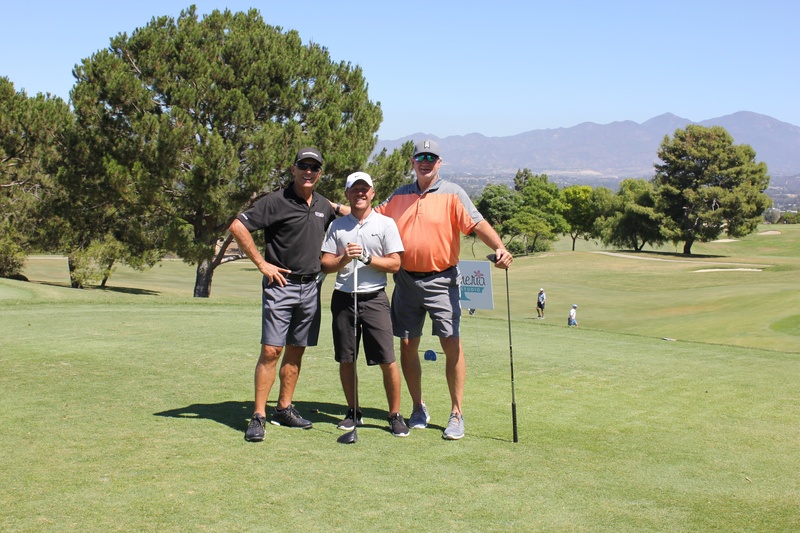 Aliso Viejo Country Club hosted their 11th Annual Charity Classic Golf Tournament and Gala. 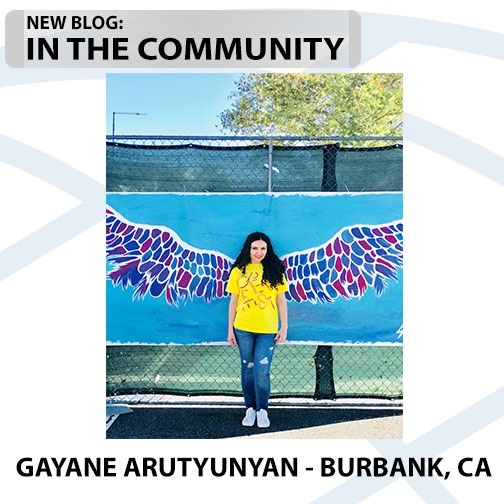 Gayane A. from Burbank was a volunteer for Open Arts & Music Festival on Saturday, September 15, 2018. 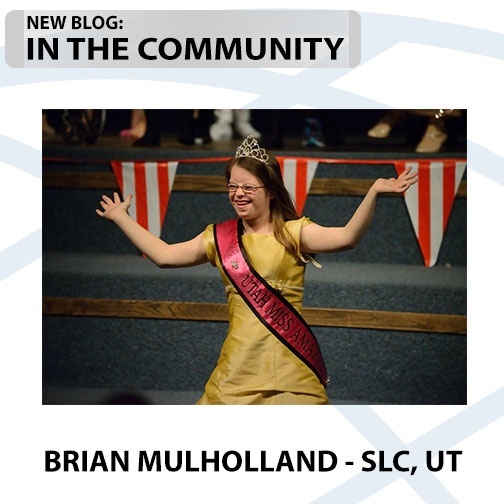 Brian was fortunate enough to spend a Saturday afternoon supporting two groups.